1 Shri.P.V.Kapadia, 8th Jt Civil Judge J.D. & J.M.F.C., Solapur 10-04-2019 01-04-2019 Earned Leave with permission to leave headquarter. 2 Shri.S.S.Deshpande, Civil Judge J.D. & J.M.F.C., Akkalkot 08-04-2019 17-04-2019 Earned Leave with permission to leave headquarter. 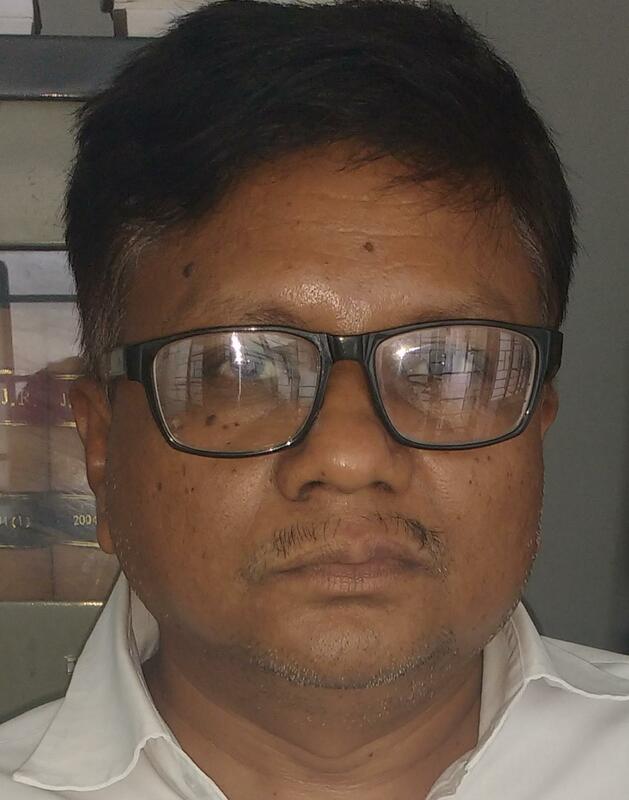 3 Smt.V.P.Patil, Secretary, District Legal Services Authority, Solapur 03-05-2019 06-05-2019 Earned Leave with permission to leave headquarter. 8 Shri.V.G.Mohite, District Judge-6 & Additional Sessions Judge, Solapur 05-03-2019 08-03-2019 Earned Leave with permission to leave headquarter. 12 Smt.V.P.Patil, Secretary, District Legal Services Authority, Solapur 08-03-2019 10-03-2019 Leave Head Quarter For Participating One Day State Level Conference at Mumbai. 13 Shri.R.R.Patare, District Judge-1 & Addl Sessions Judge, Malshiras 08-03-2019 10-03-2019 Leave Head Quarter For Participating One Day State Level Conference at Mumbai. 14 Shri.R.S.Patil, Distirct Judge-1 & Addl. Sessions Judge,Barshi 08-03-2019 10-03-2019 Leave Head Quarter For Participating One Day State Level Conference at Mumbai. 15 Shri.A.J.Patangankar, District Judge-1 & Addl Sessions Judge, Pandharpur 08-03-2019 10-03-2019 Leave Head Quarter For Participating One Day State Level Conference at Mumbai.